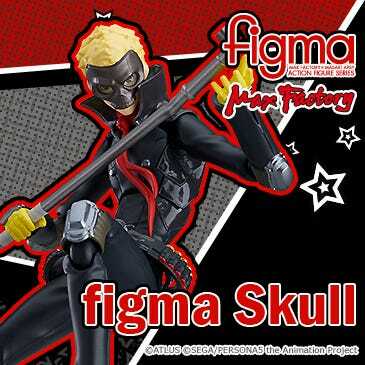 I’ve never gone fishing, but strangely enough, I have gone crocodile fisihing! 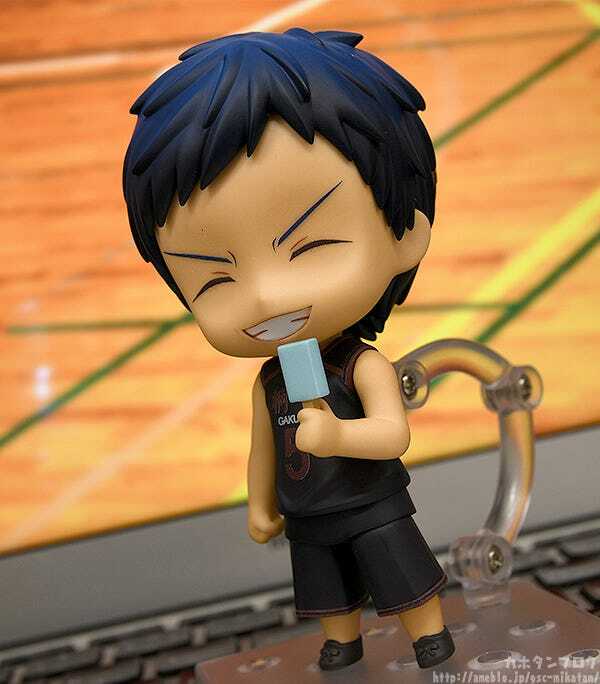 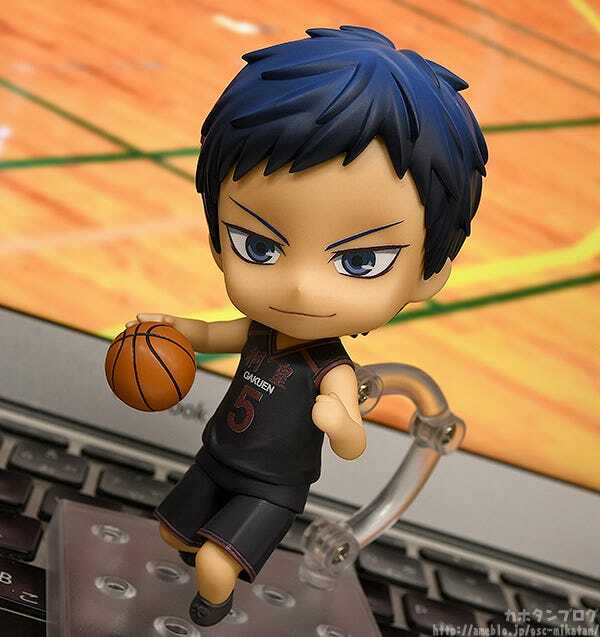 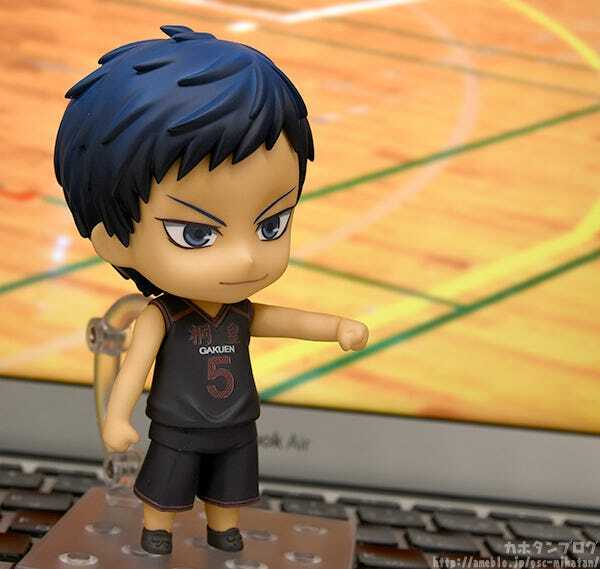 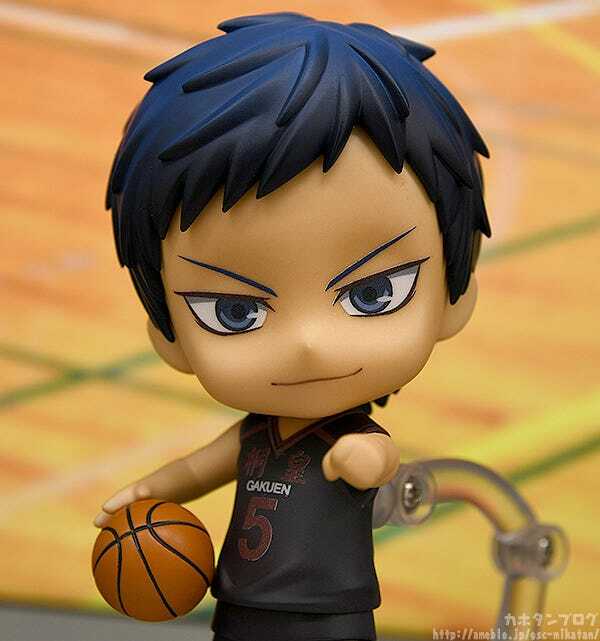 From “Kuroko’s basketball”, the ace of Too Academy, Daiki Aomine, has been transformed into a Nendoroid! 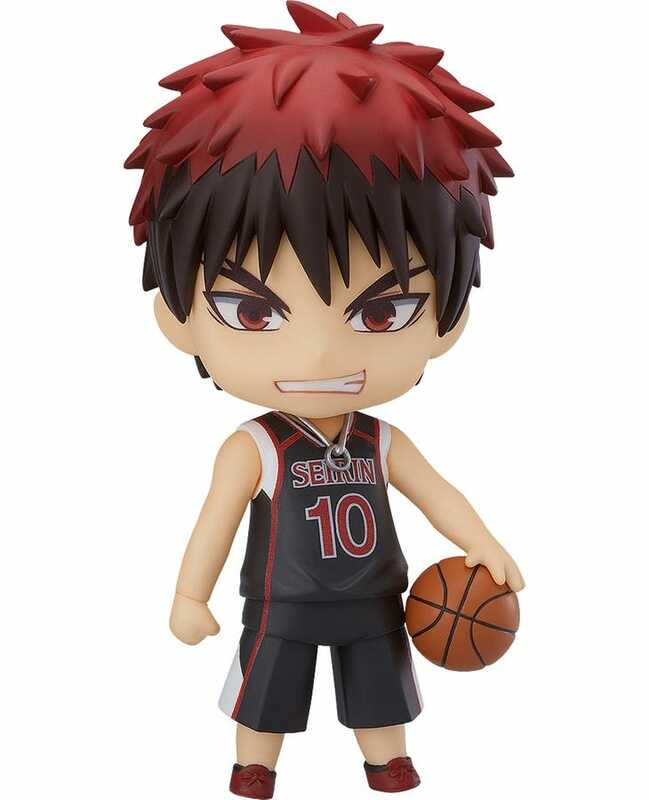 He comes with three face pates including his standard expression, a smiling expression and an angry expression, often seen in his everyday life. 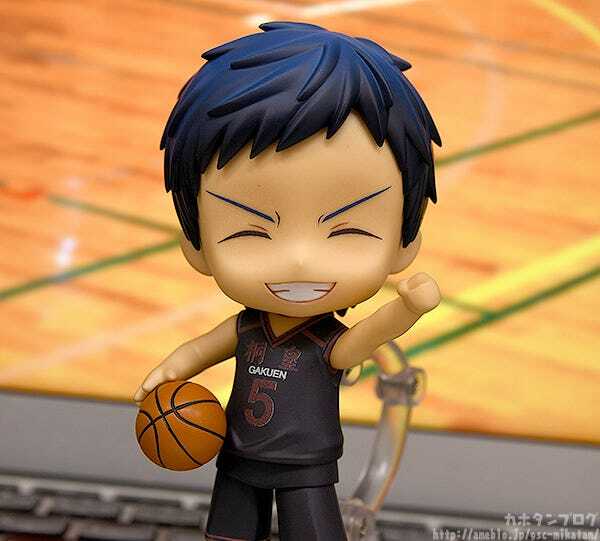 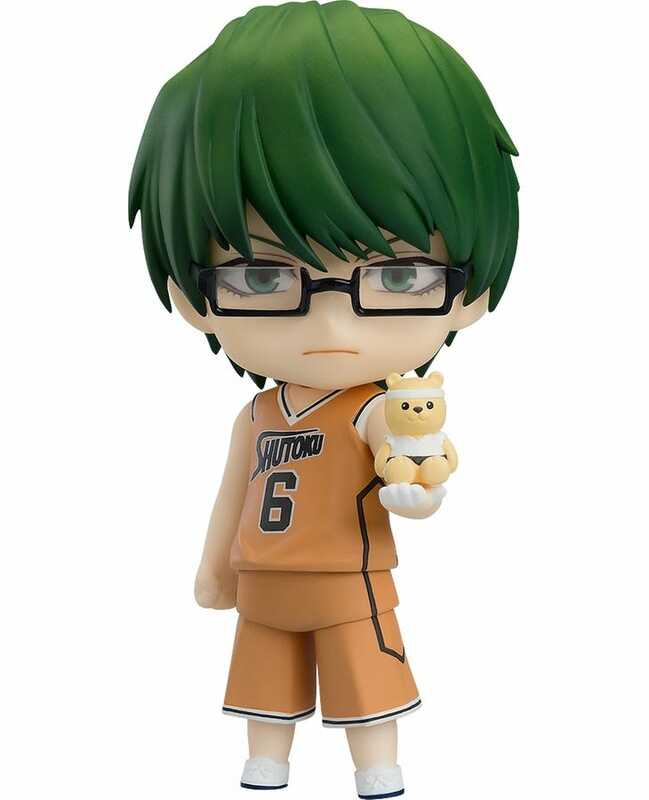 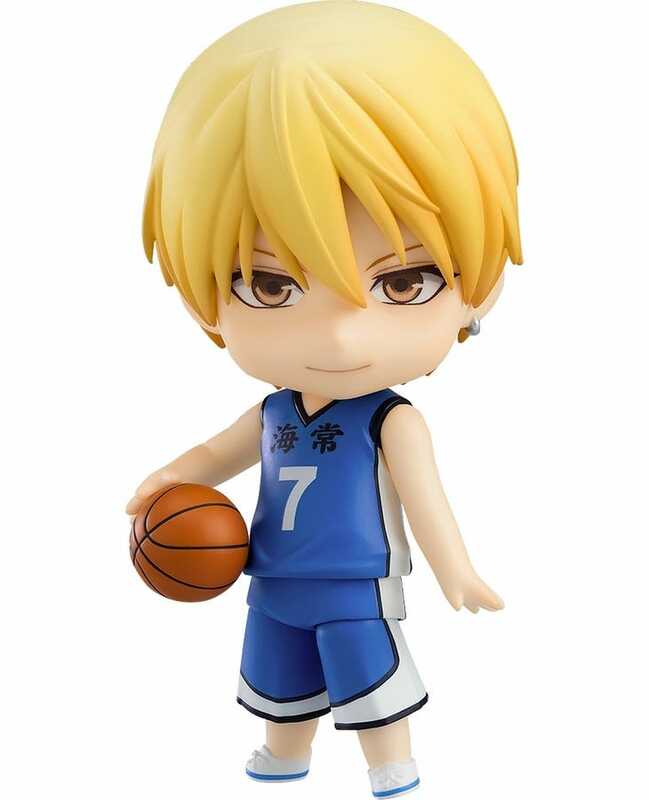 The ace of Too Academy, also known as the Unstoppable Scorer, Daiki Aomine has been transformed into an adorable Nendoroid! 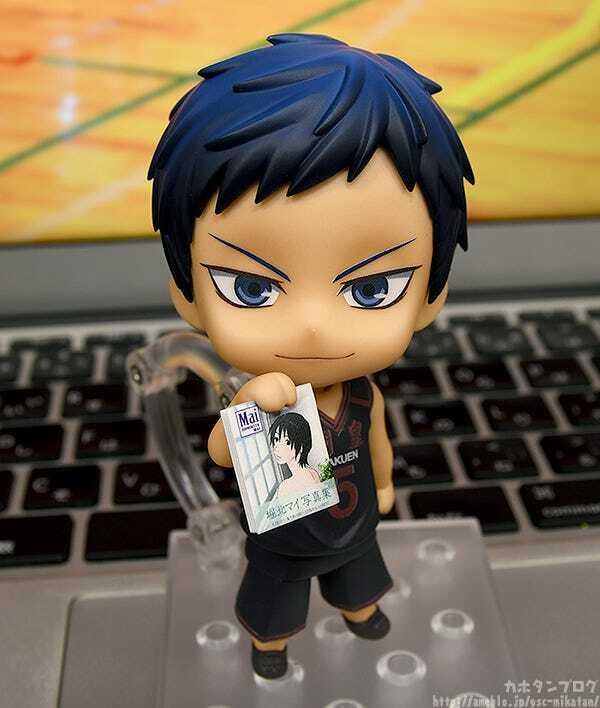 ▲The blue to black gradation of his hair has been preserved as well! 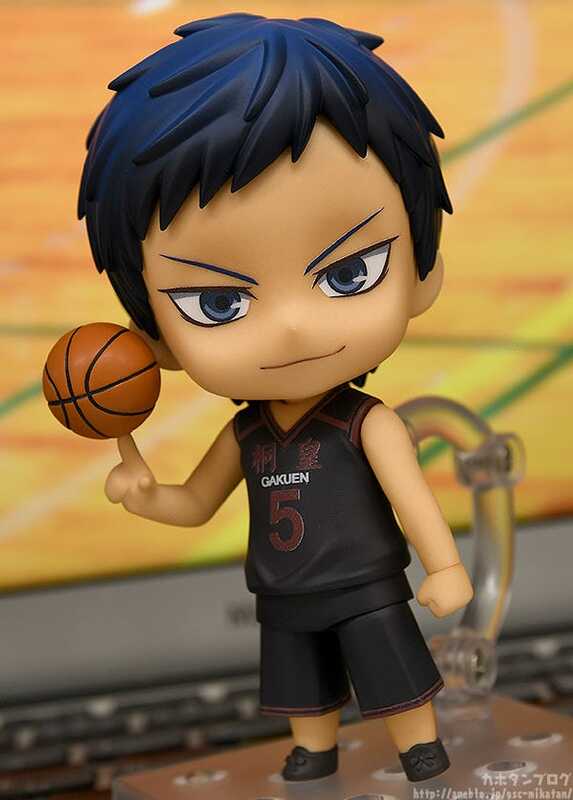 Combine with his bent leg parts to make a great look as though in the middle of a game! 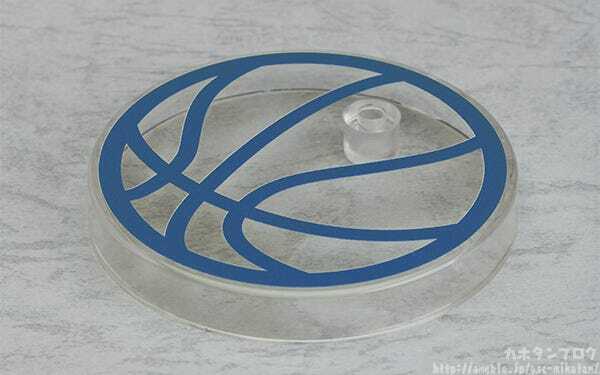 In addition to his basketball, a Mai Horikita photo book is also included! 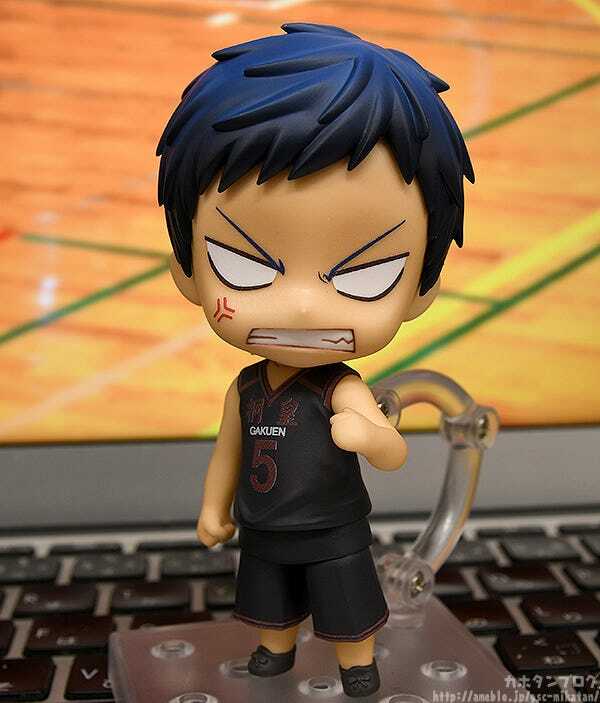 In addition to his standard expression face plate, he also comes with an angry expression! 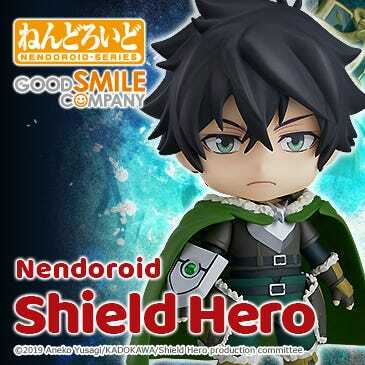 He also comes with a smiling expression for a total of three face plates! 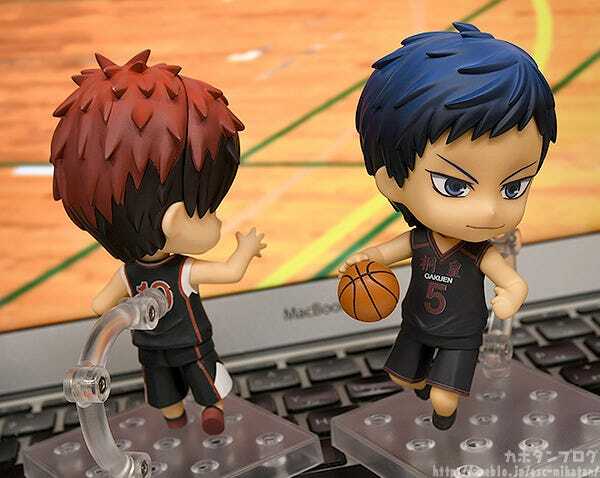 Recreate scenes from on the court! 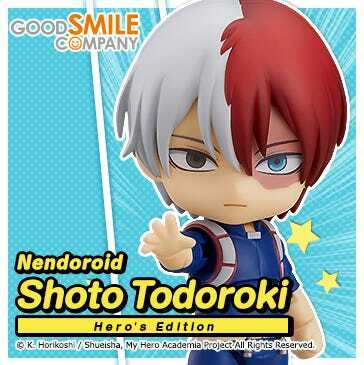 Display him with other characters to recreate the famous fist bumps! 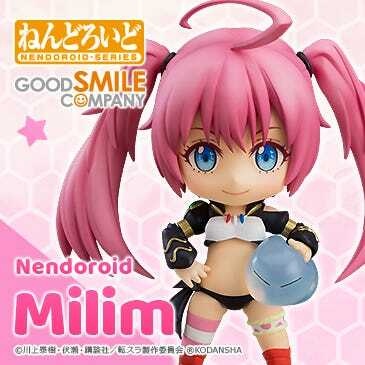 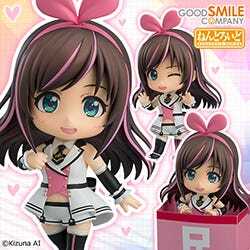 Preorders of this item from the GOODSMILE ONLINE SHOP will include a Special Round Base as a purchase bonus! 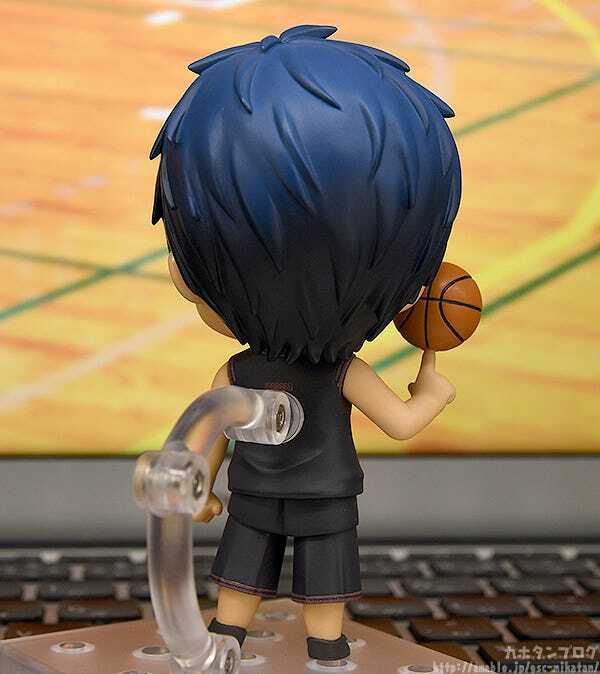 More Kuroko’s Basketball Nendoroids are coming soon! 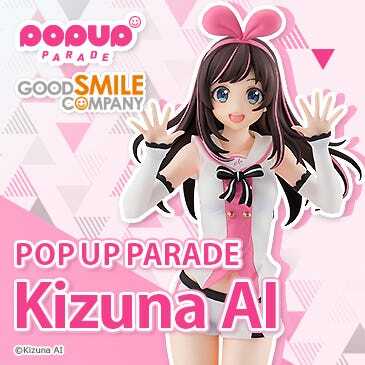 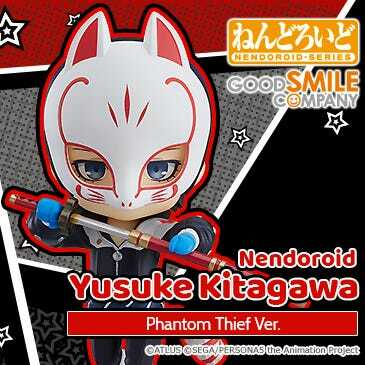 Available for preorder at the GOODSMILE ONLINE SHOP until the 7th of February 2019 (Thu) at 12:00JST! 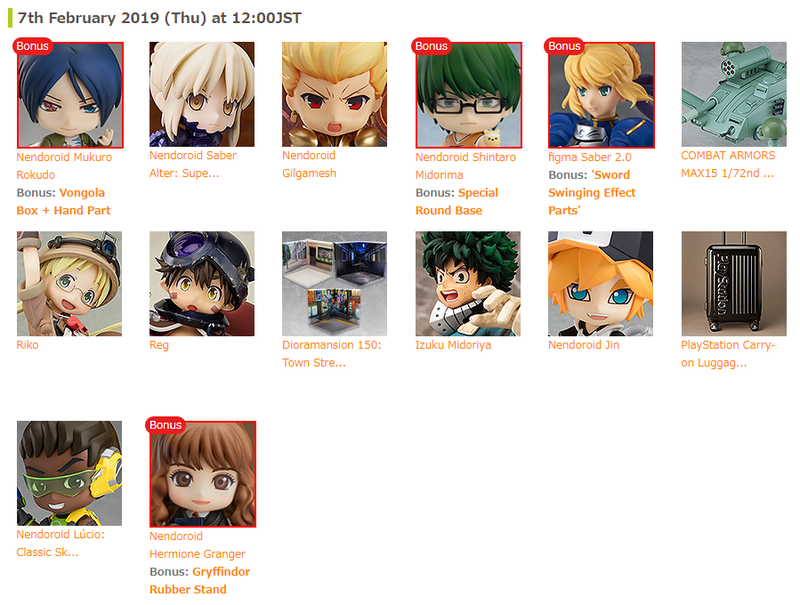 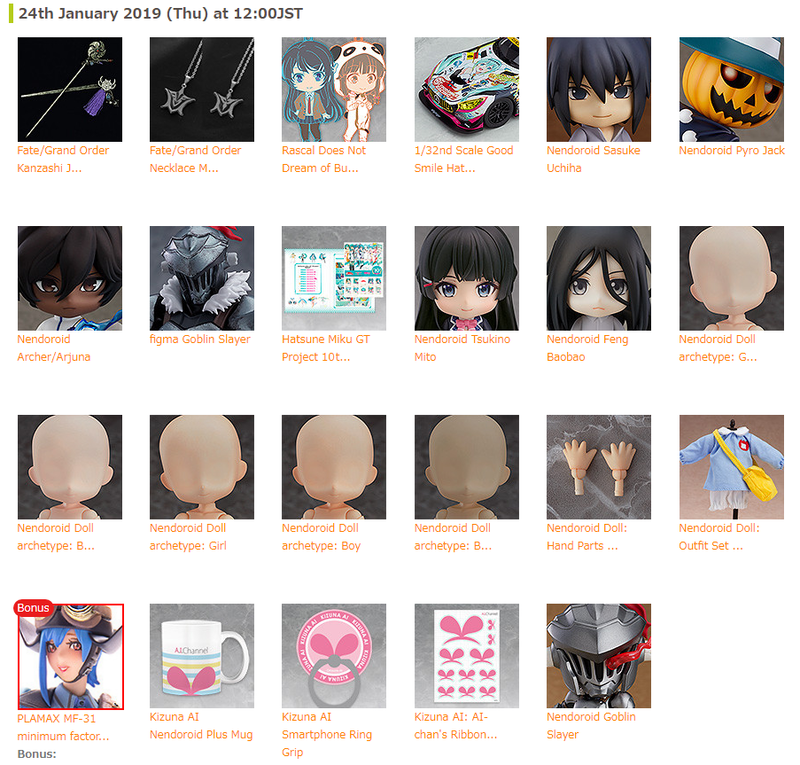 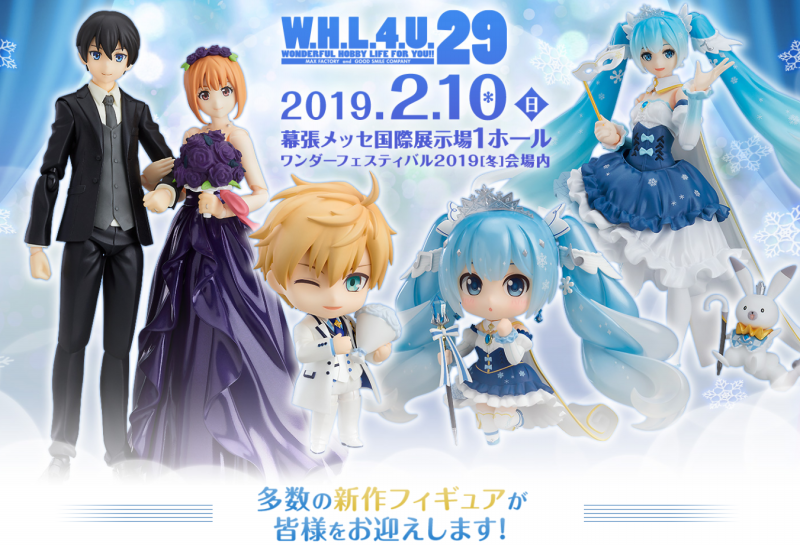 Available for preorder at the GOODSMILE ONLINE SHOP until the 28th of February 2019 (Thu) at 12:00JST!